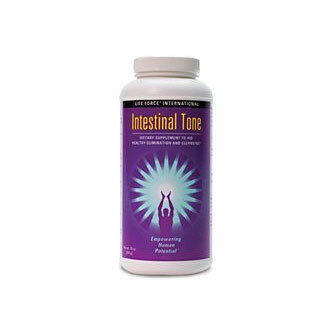 Our colon is tasked with the important job of carrying toxins and waste from the body. Today’s lifestyle of a convenience diet can result in an unhealthy colon and unwanted waste sticking around. Toxins, bacteria, and food remnants can build up in your digestive system and colon, which can lead to uncomfortable constipation and bloating. Our Colon Cleanse program allows you to detoxify and gently eliminate build-up, promoting a healthy colon and a healthy body. 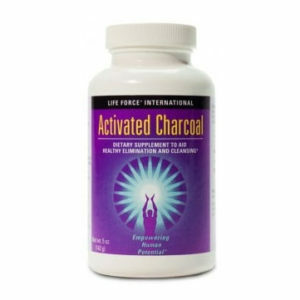 The Life Force Colon Cleanse Program includes BENew Gentle Cleanse, Activated Charcoal and Intestinal Tone. 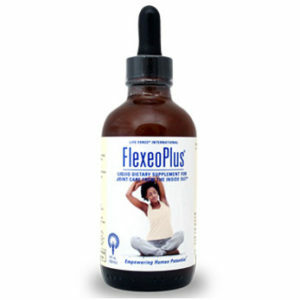 These products can be used individually or as part of an effective three-formula system!